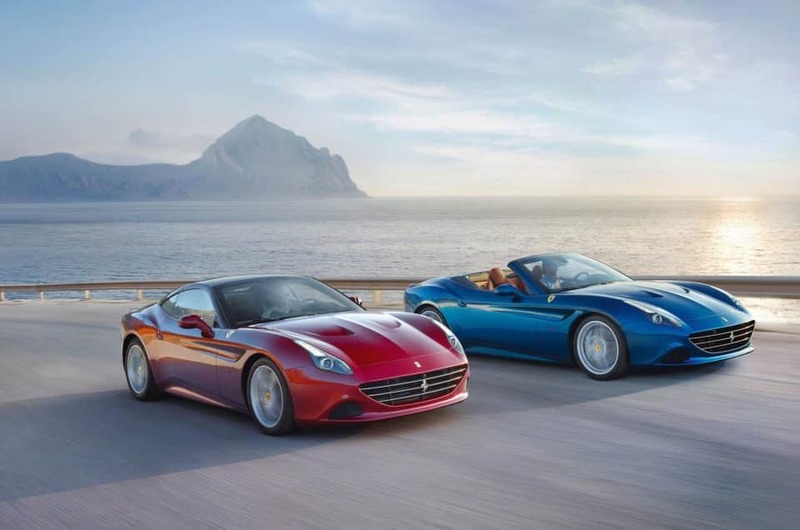 Rent a luxury car in Sardinia and have fun! 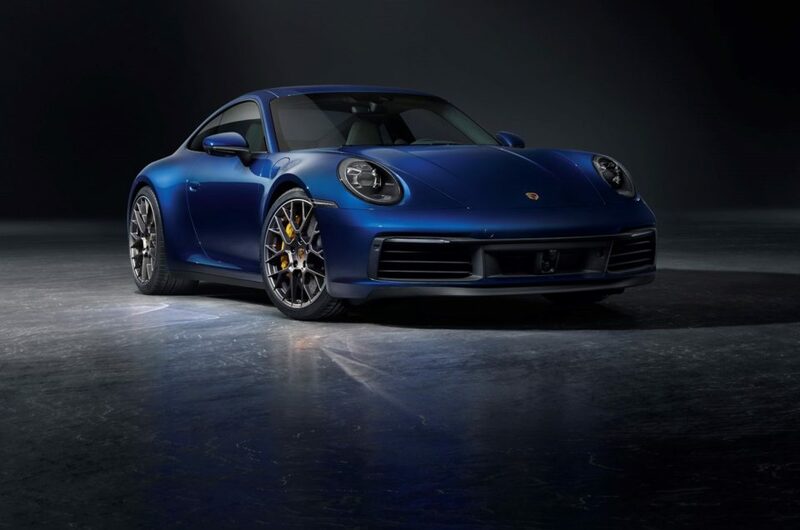 Italy Luxury Car Hire offers a wide range of luxury cars so you can choose your favorite model among very famous brands like Ferrari, Lamborghini, McLaren, Porsche and many others. We ensure a perfect service, in fact, we can deliver your exclusive car wherever you want (to your airport/house/hotel or resort), so you can start your journey in the highest comfort. Upon the car’s delivery our professional operator will explain in detail the operation of the vehicle and all its specific features. All our services are aimed to the well-being of our special customers. 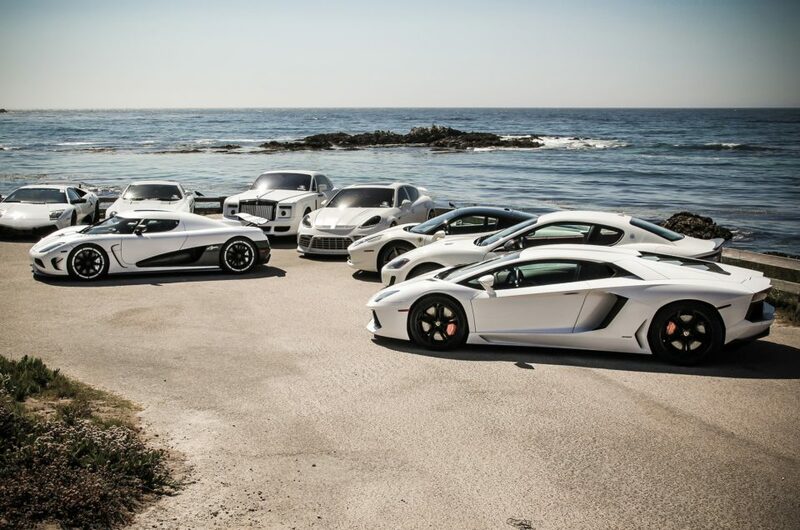 So do not waste your time and rent a luxury car in Sardinia from us to have more fun! Sardinia is among the first italian beauties par excellence. A beautiful island with an emerald sea, situated in the middle of the Mediterranean Sea. This island is principally a mountainous region with a natural and intact environment ( the presence of people does not seem to affect the territory). Sardinia is surrounded by the sea, so you can see the water color changing down to the coves where you can find many famous resorts. Costa Smeralda, is a popular tourists destination, located in northern Sardinia. This coastal area is surely among the most expensive locations in Europe, in fact, is frequented by a lot of celebrities and businesspeople. They usually arrive here with astonishing yatchs or private jets/helicopters. In Costa Smeralda, the main centre is Porto Cervo. It is truly one of the most expensive resort worldwide and a magnet for wealthy people. 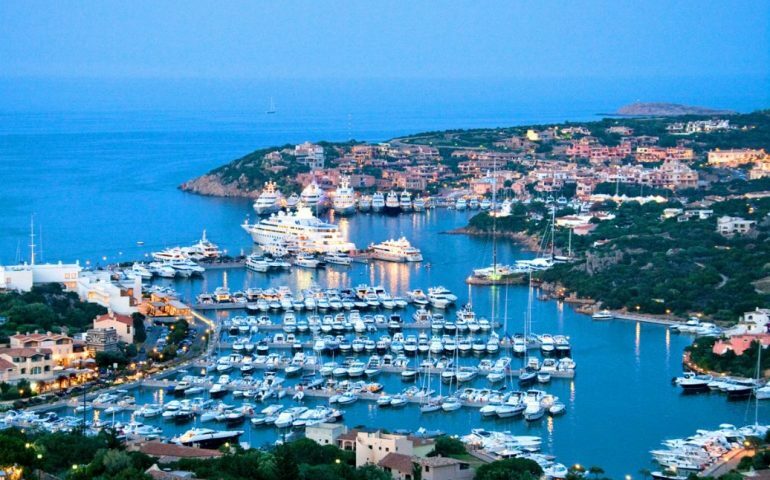 In Porto Cervo you will see combined the history and culture of ancient traditions with a joyful nightlife. Another famous location in Costa Smeralda is Porto Rotondo, situated between the Gulf of Cugnana and the Gulf of Marinella, 13 kilometers north of Olbia(where ferries docking). 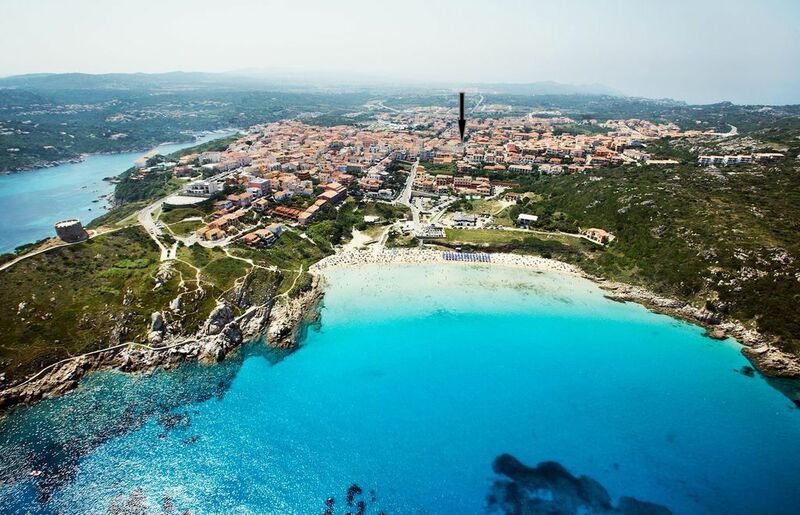 Here you can find white sand beaches and exlcusive clubs, thus this location “compete” with Porto Cervo as the location most in vogue in northern Sardinia. In Costa Smeralda luxury is 100% guaranteed. Another fantastic location is San Teodoro, situated at just thirty minute drive from the port/airport of Olbia. San Teodoro is a sun-kissed Gallurian town with a plenty of elegant villas that looks out over the turquoise sea of the north-eastern coast of Sardinia, home to a wide range of astonishing beaches in and around San Teodoro. We recall the renowned “La Cinta” beach, a section of white sand that stretches over three kilometres, with magnificent views over the isle of Tavolara. It goes without saying that there are other locations to discover in Sardinia, so if you rent a luxury car from us you can explore this amazing island while feeling new thrills aboard your dreamy car.